Coveted Water View Retreat - Enjoy mountains, forest, water views & incredible privacy from this lofty perch on over 23 ac. 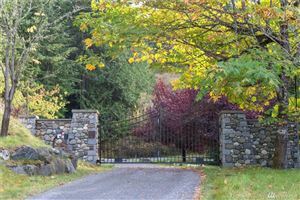 located in the Spring Hill Preserve, a 232 acre nature preserve w/sites designed for individual privacy. 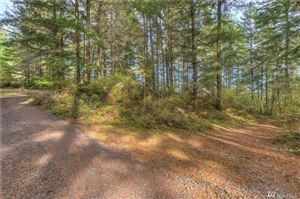 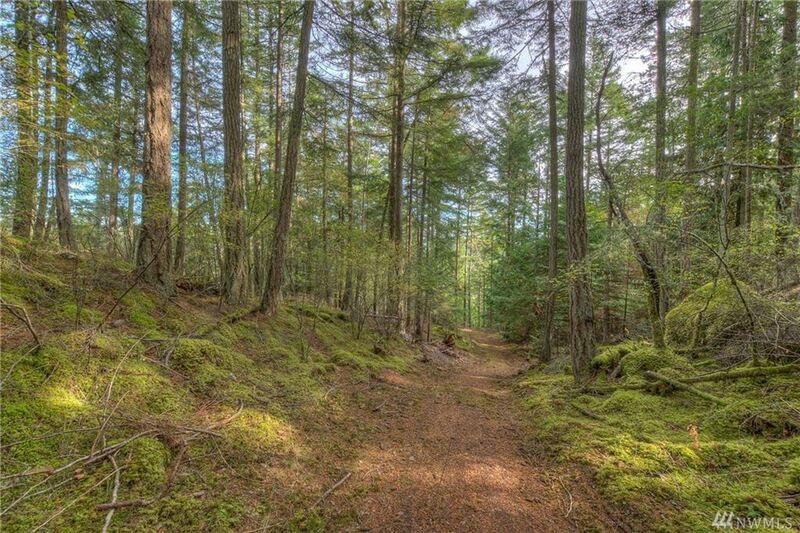 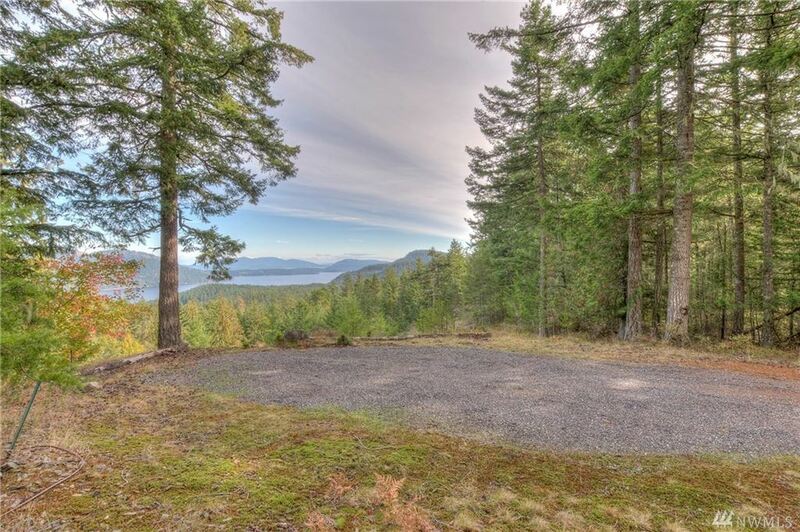 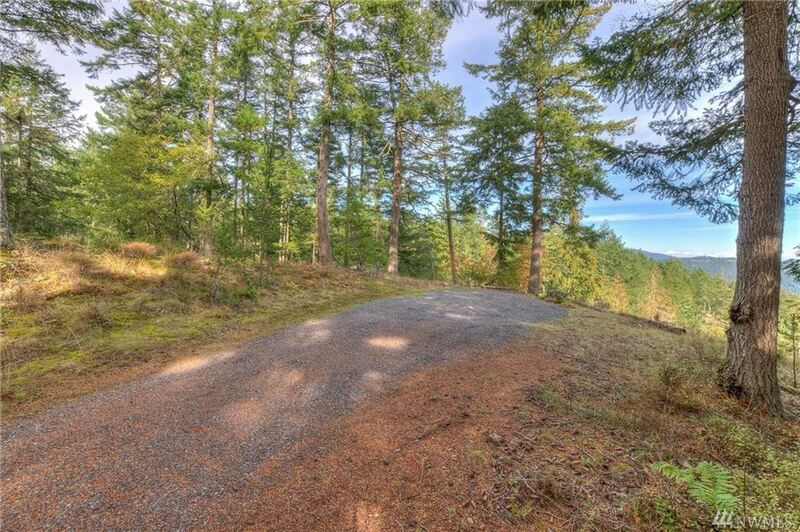 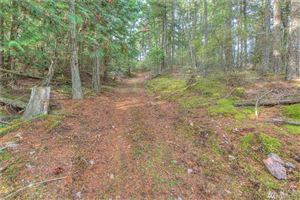 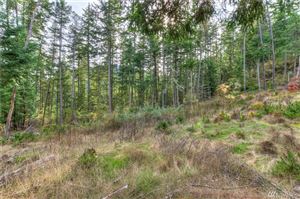 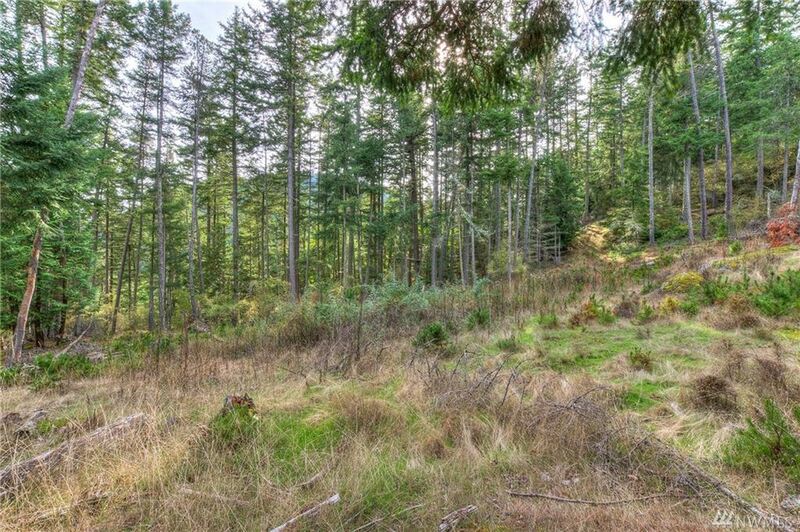 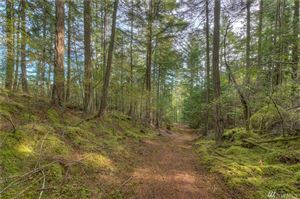 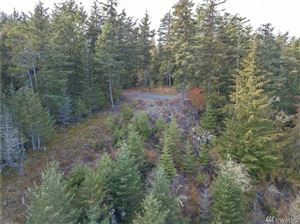 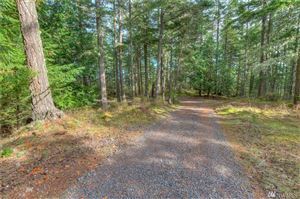 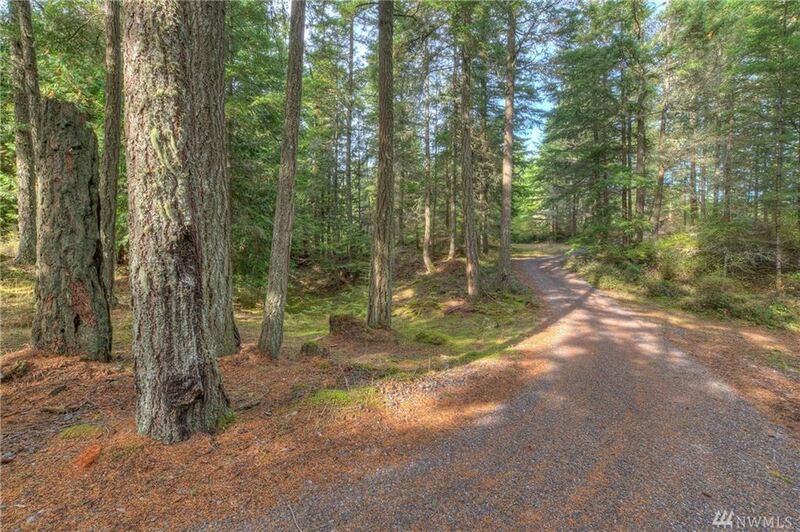 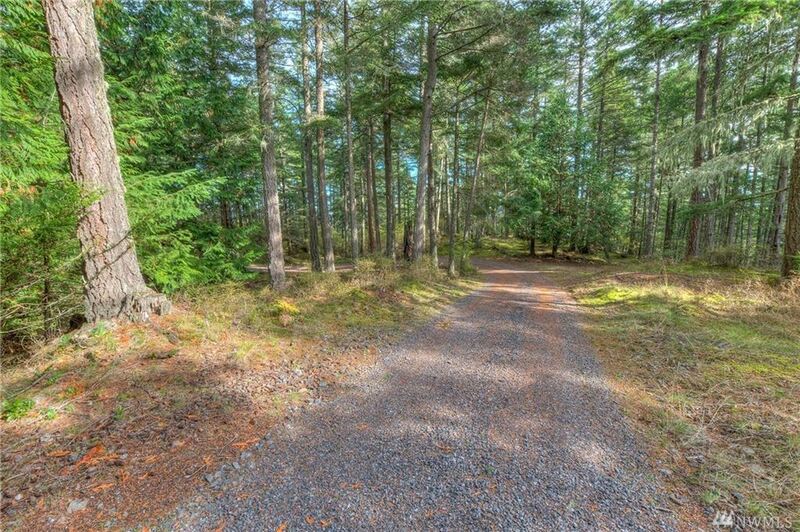 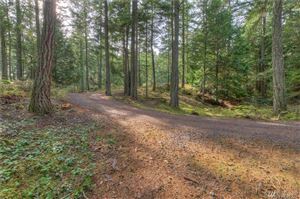 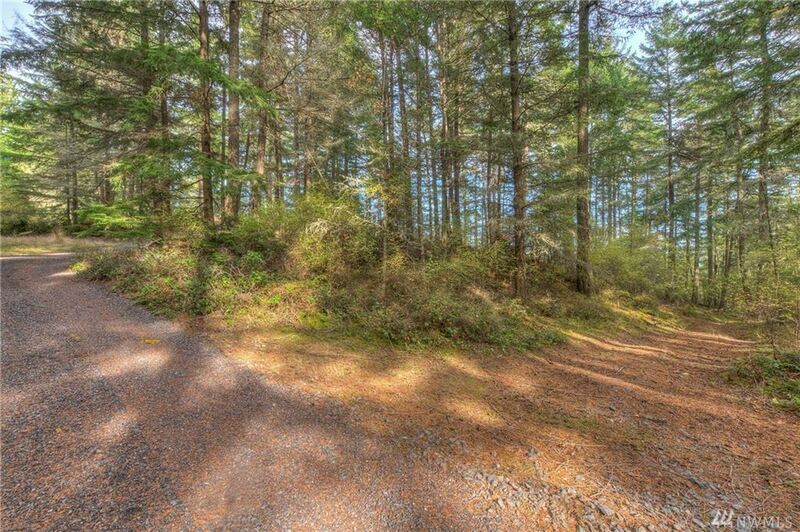 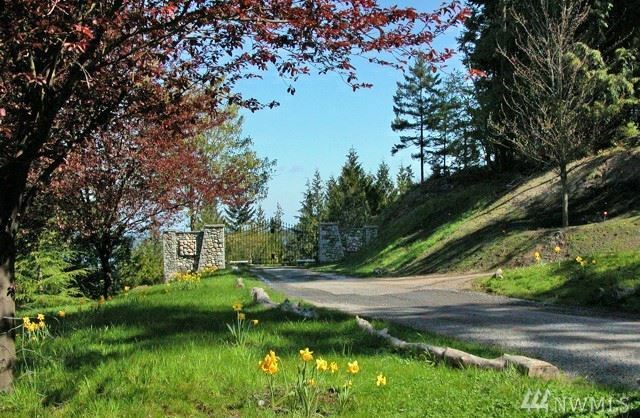 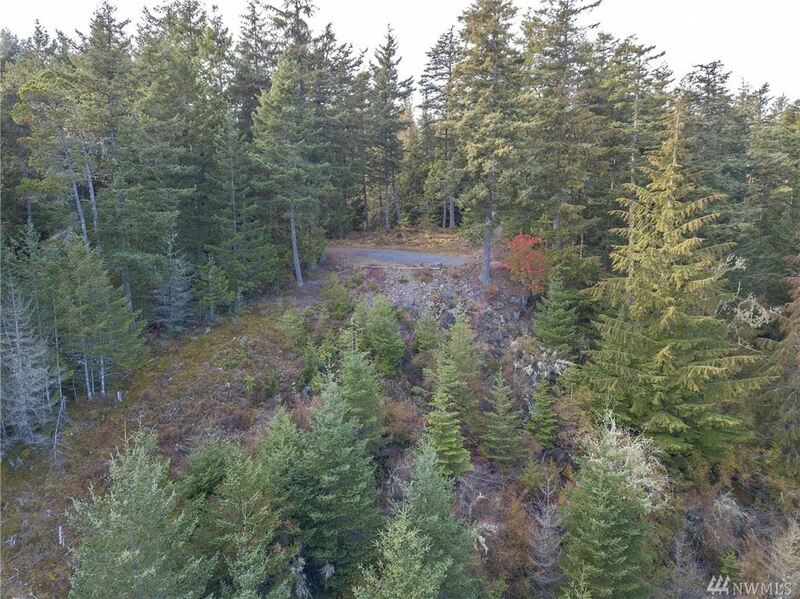 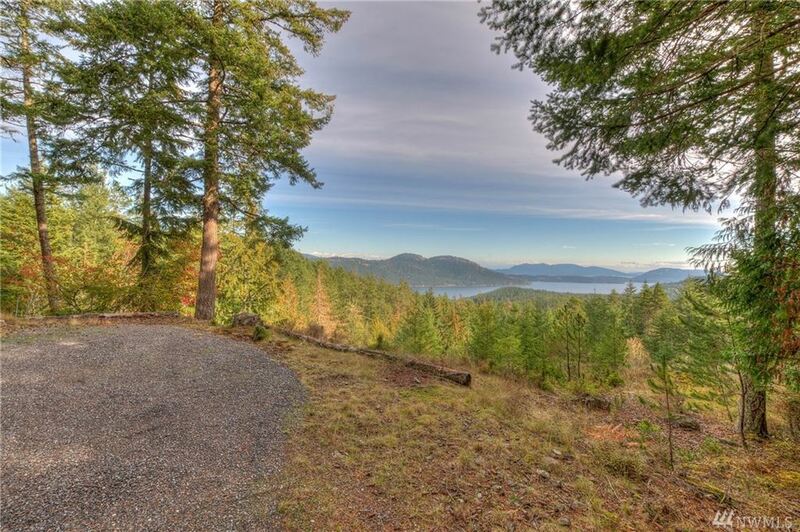 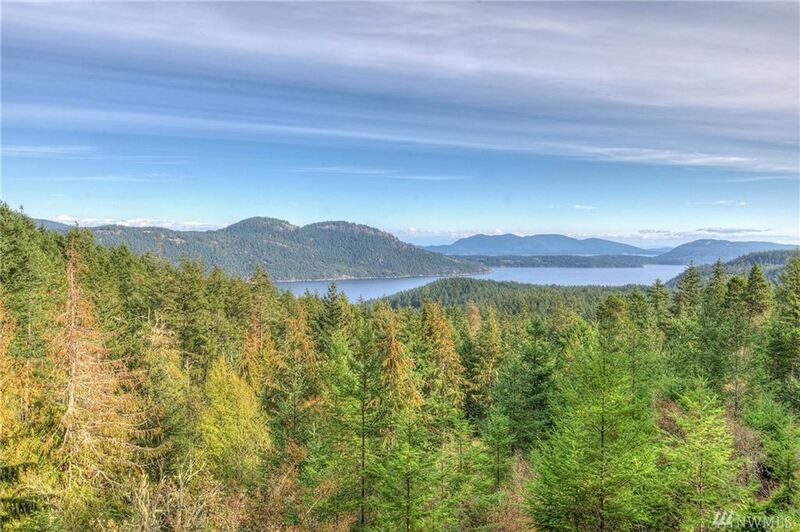 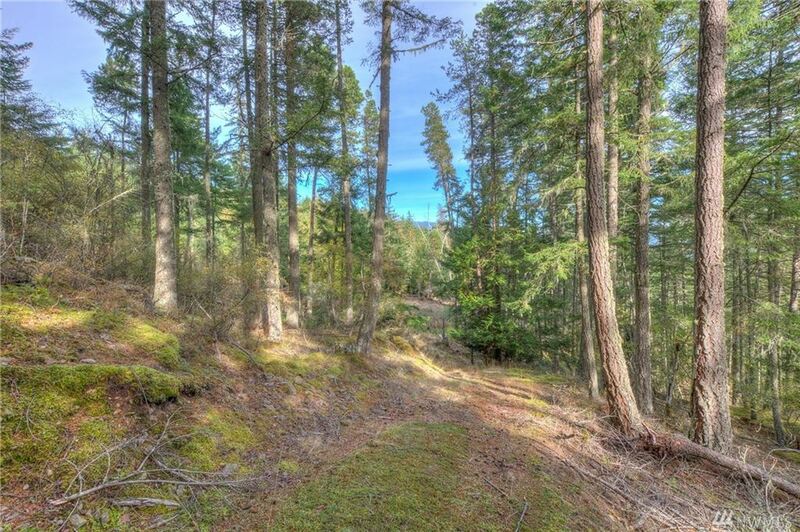 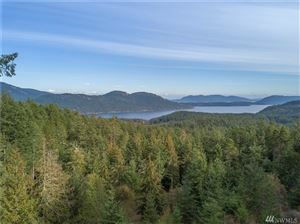 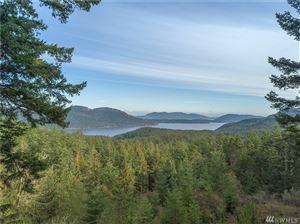 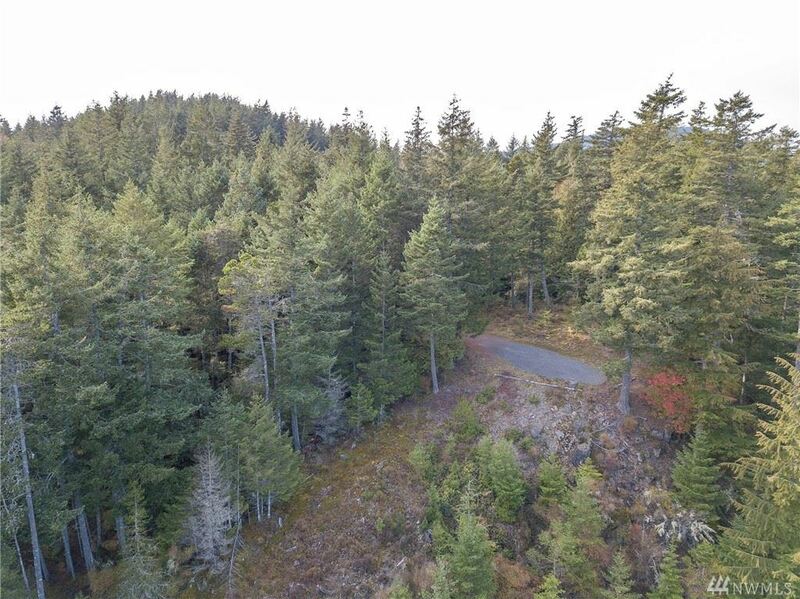 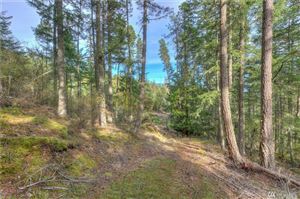 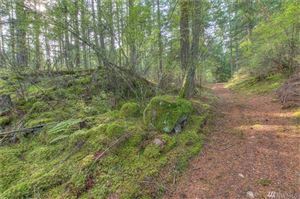 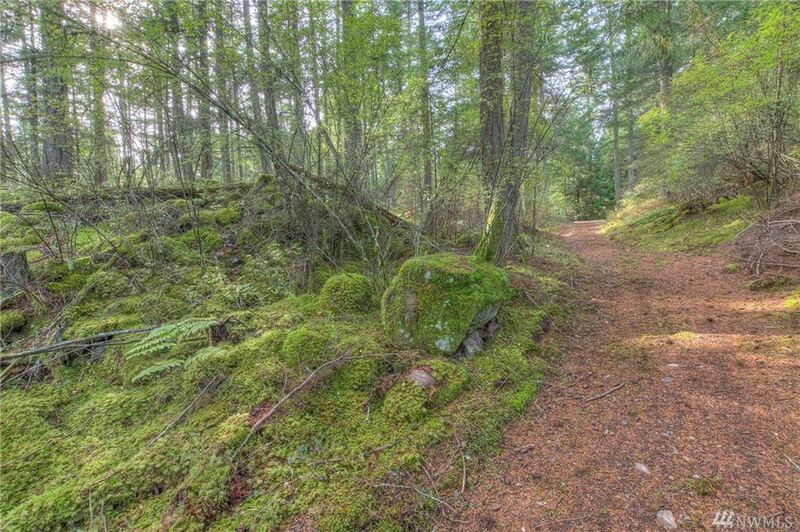 Beautifully forested land w/south-east facing water views that capture East Sound, Mt. 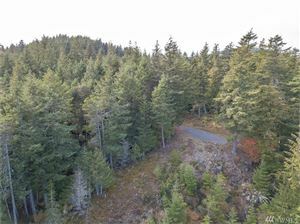 Baker & Cypress Island. A gentle approach down a tranquil lane brings you to a level building site with lower site for guest house. 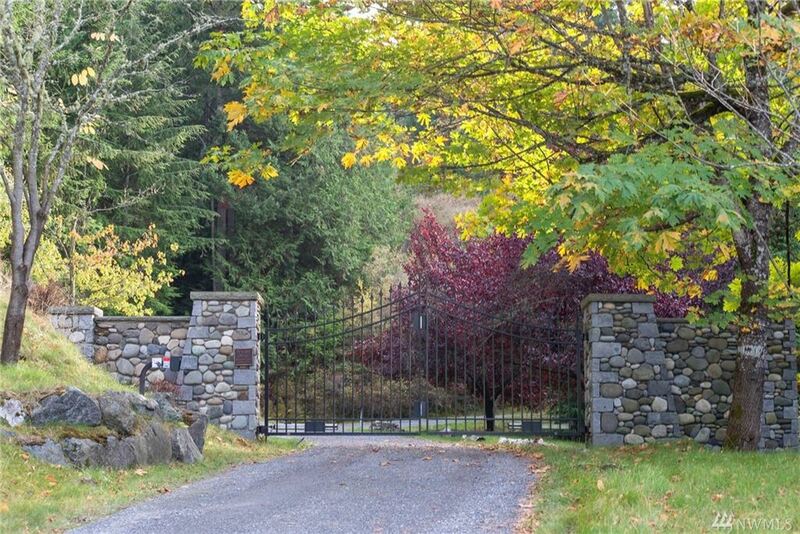 Power, H20 system & 4 bed. 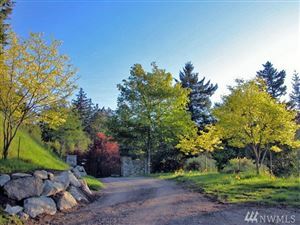 septic permit at closing.